Outsourcing is a common practice in business invoice. It is the process of hiring an outside entity, whether a group, a person, or another company, to conduct or perform a certain work. As we all know, every business is diverse. They all have their focus or specialty. And in case there is a need to do something which they cannot cover, they hire contractors. A contractor can either be a company or a group who has a specialization in a certain kind of service invoice. They perform tasks from hard labor to office works. Even large corporations hire people who are in charge of the cleanliness and maintenance of their building while there are others who do the concessionaire. 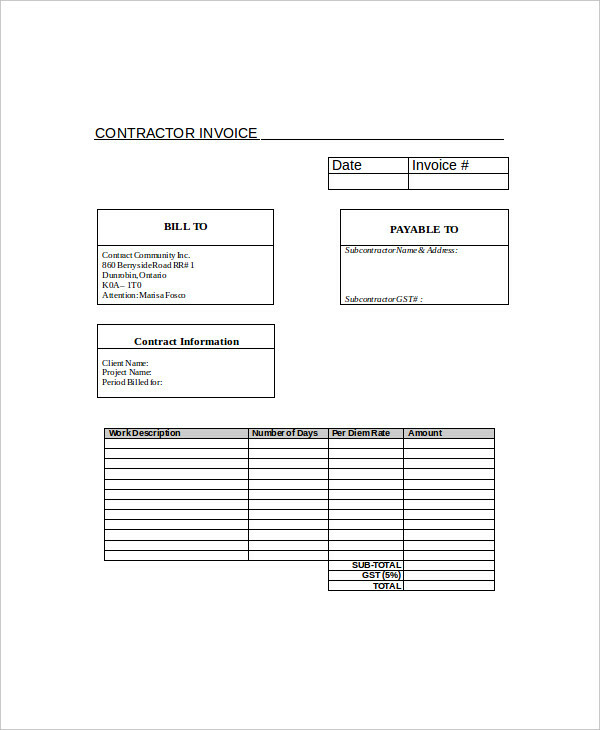 A contractor invoice is a document that is provided by a company or an entity who provides service in exchange for a fee. This is used to bill a client and to specify in details the kind of work done, the materials need to complete the job, and the fee of the employees involved in the project. 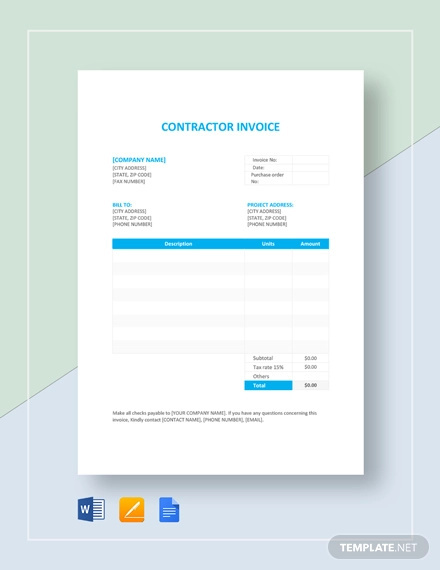 Most contractor invoices come in large papers unlike those sales invoices from a store or medical invoices from a pharmacy. They are commonly long because of the items that are usually written on it especially if there is a complex task involved to complete the job. 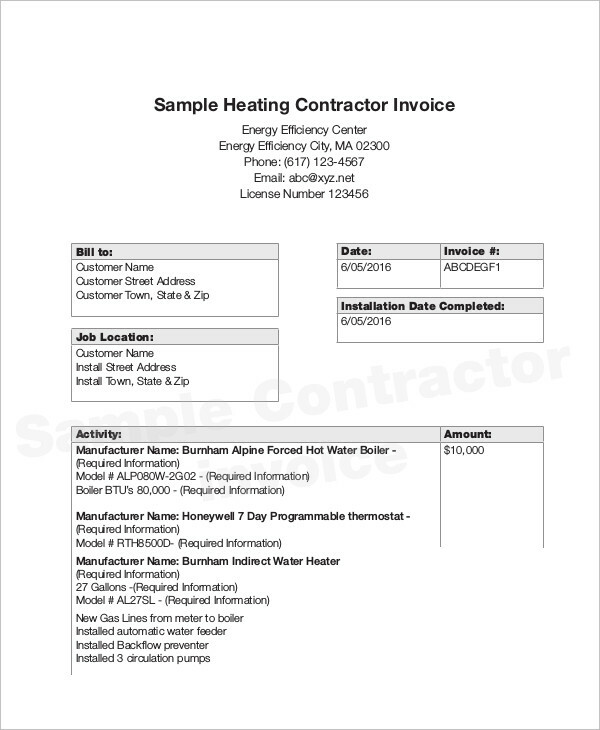 Contract invoices are almost the same as the other types of invoices like plumbing invoice and construction invoice. As long as the essential elements are there, you’re good to go. 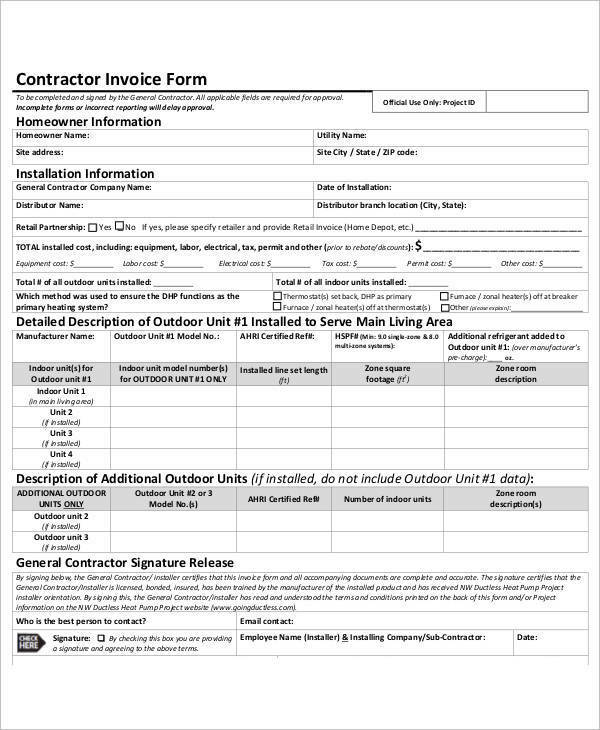 Write the contractor’s details. 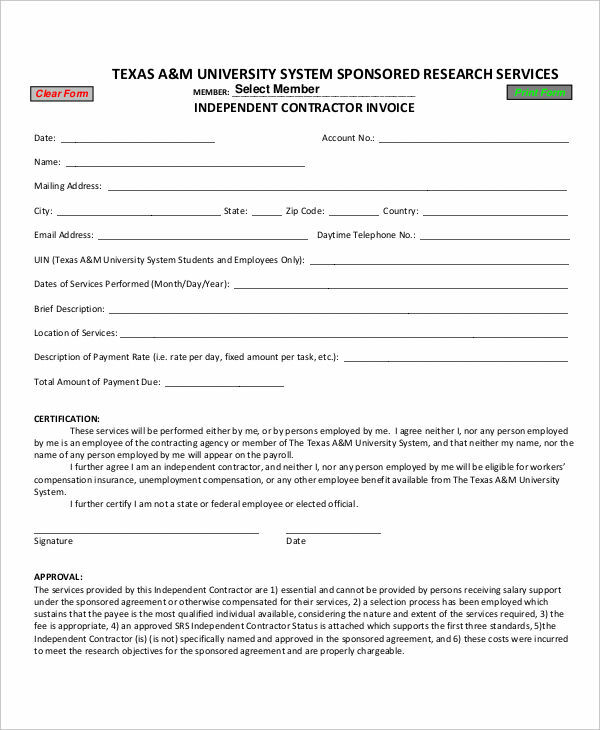 This includes the contractor’s business name, address, and contact details. Make sure it is visible enough for the client to easily see it. Put the client’s information. You can write this down right below the contractor’s details. You have to include the name, address, and contact details as well. Itemize the services. 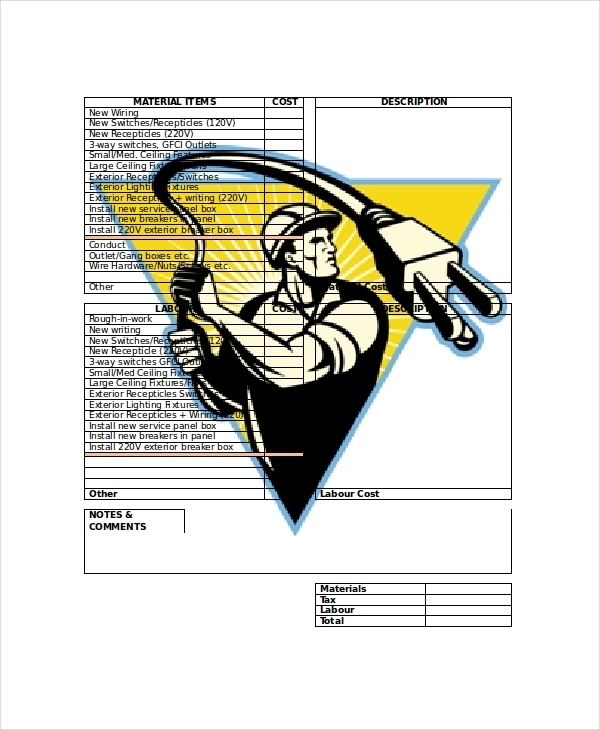 Write down the things involved in the job like the materials, cost of labor, and equipment rentals or charges. 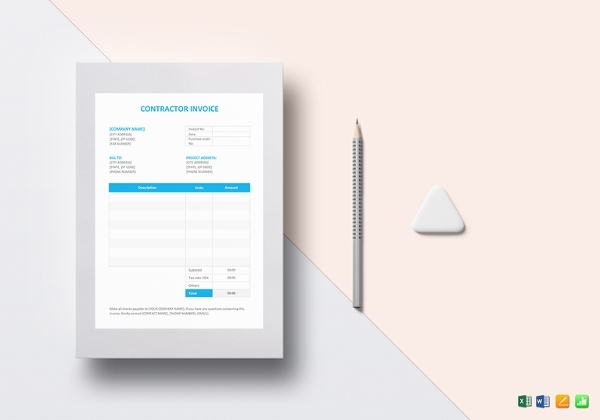 Whether you are doing a simple invoice for your small business or a contractor invoice, you need to make sure that it should look professional and formal. Create an outline. Again, there is no standard format for an invoice in excel. Try to be creative and create your own outline. 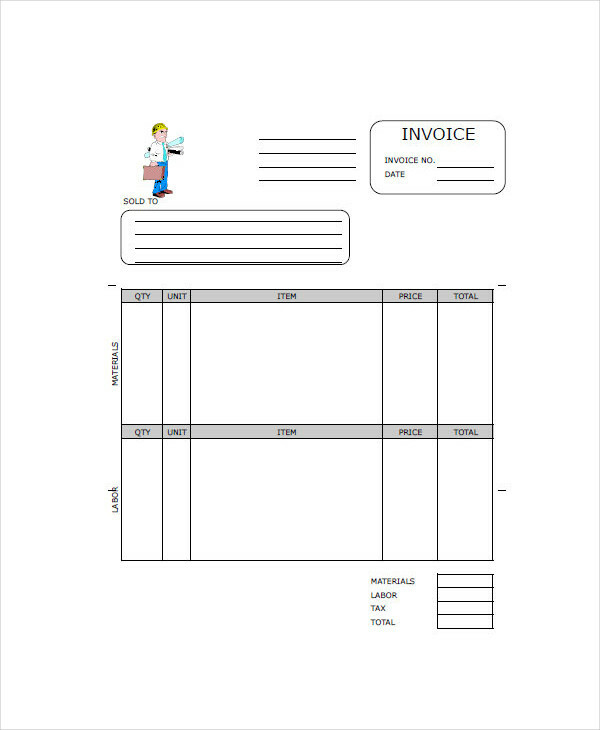 Just make sure that the essential elements of an invoice is there. Use available platforms. 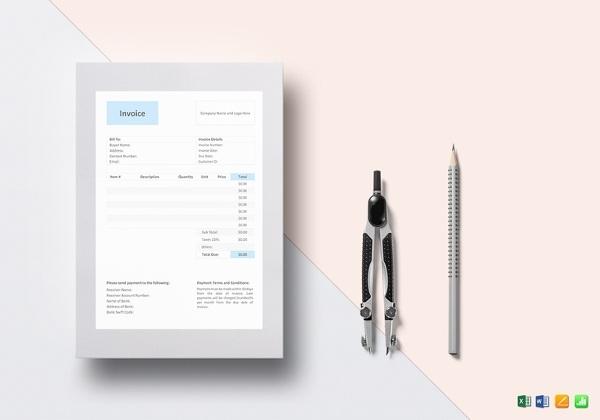 You can choose between the traditional pen and paper, or go with digital platforms like excel and word. Choose the right font. Choosing the right font is important. Use the ones that are formal like Tahoma or Times New Roman. Since the beginning of the new era, people have become more and more artistic and innovative with the simple day-to-day materials. Take, for example, invoicing. The usual piling of papers has now become digital or automated. It becomes easier to check every printable invoice for each transaction. 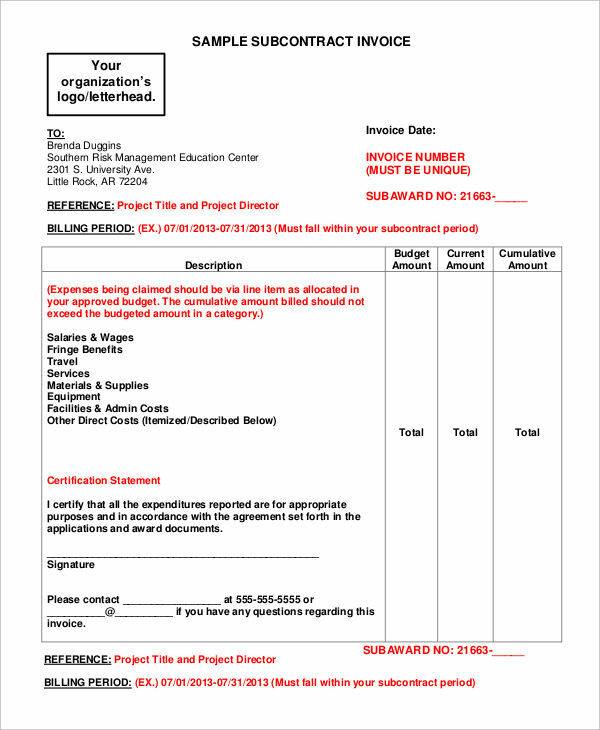 A contractor invoice has the same purpose as other blank invoices. For the contractor, it becomes a tool for better accounting and that they will be able to track their expenses and profits through it. As for the client, it provides a clearer presentation or details about the things that they will be paying for.